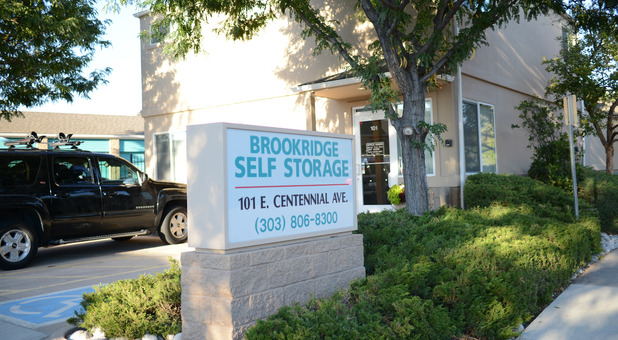 Centrally located and easily accessible, our self storage facility is popular throughout Englewood, Greenwood, Cherry Hills Village, Littleton, Centennial, Sheridan, and Highlands Ranch. 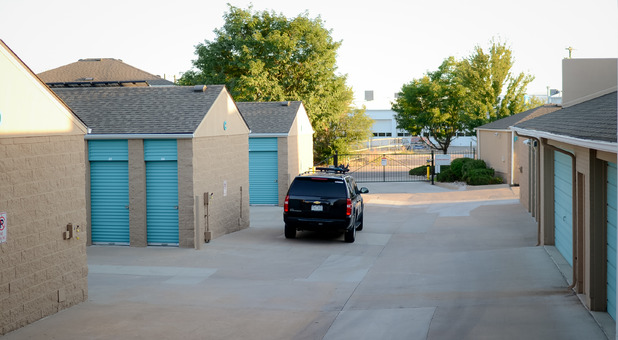 Brookridge Self Storage provides individual door alarms and private access codes along with other security features. We’re here to help solve your business or personal storage needs, regardless of where you live in the Denver Metro area. Contact us today! Some units heated and/or cooled. See manager for details. Conveniently located one block south of Belleview off of Broadwat at 101 E Centennial Avenue behind the Brookridge Shopping Center in Englewood, CO. 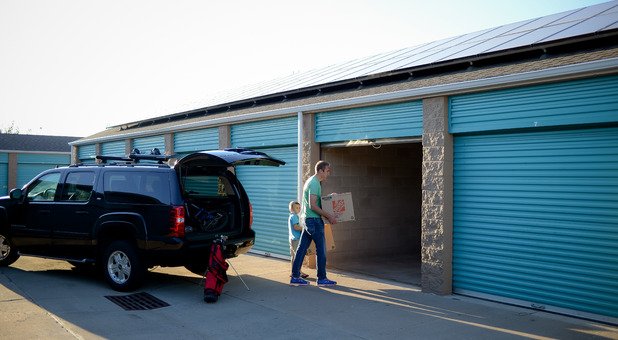 The facility is one of the closest storage options for residents of Greenwood Village and Cherry Hills Village and is just minutes from Littleton and Centennial. Do you need somewhere safe to store your belongings while you're moving? Or are you simply running out of space in your Englewood home or business? Either way, Brookridge Self Storage is here to solve your storage needs. 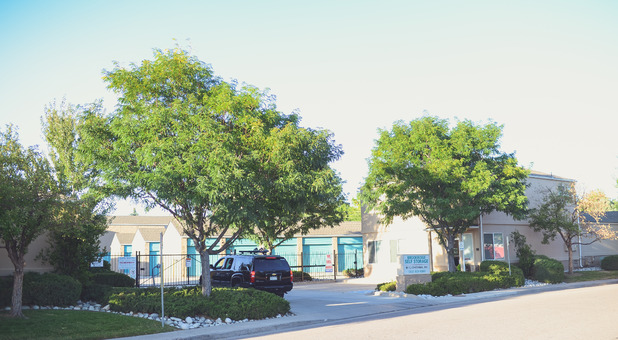 Our fully fenced facility has individual door alarms, private access codes, computerized security gates, security cameras and resident managers. For your convenience, we also sell boxes and supplies onsite at competitive prices to save you a time-consuming trip to the store. 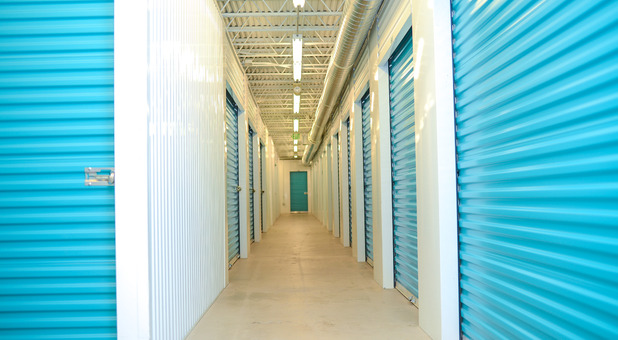 Inside our secure storage units, you can store your vehicle, ATV's, motorcycle and more at our facility. You'll be covered by our exceptional security features. All our units are on the ground floor so you'll never have to struggle with stairs or elevators. Meanwhile, dollies and handcarts are available to borrow if you need to move heavy items. Alternatively, why not take advantage of our popular drive-up access? 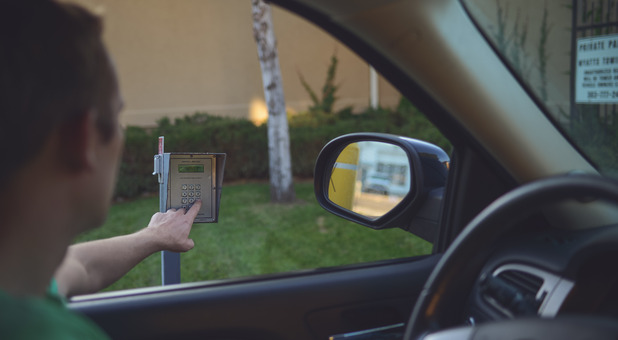 That way, you can park right outside your unit to load and unload. Climate control is also available for storing important or valuable items. Please don't hesitate to contact us if you have any questions at all. 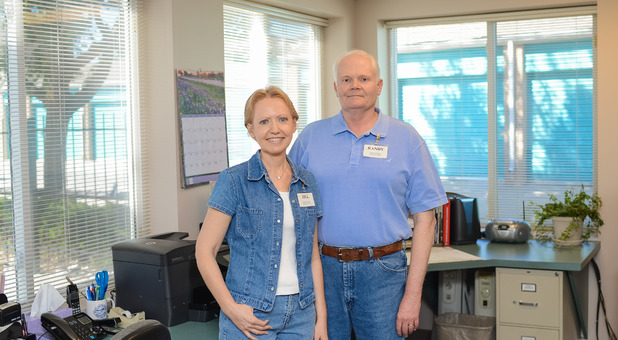 Jill and Randy are awesome and the units are clean and the property is well kept. I will use them again if I need storage! There is easy access and it is safe and secure. Jill & Randy are awesome! Facilities are super clean & easy access. Definitely a must if you need extra storage! Convenient location & friendly staff. Convenient location & friendly staff. Good deal for 1 month.